Initiating mobile learning in organizations does not happen with a single decision. It involves many levels of decision making, investments in dollars, resources and a strategy for change management. You have to address these six factors for successfully implementing mLearning in your organization. Identify whether this type of training is the best possible option to meet your training needs or whether there are any other better strategies. Have a close look at the issues that you are currently facing with your existing training methods. In other words, identify the gaps with your training methods and see how a mobile learning method would fill these gaps effectively. Planning for the investment is the foremost step for any implementation, especially if you are going for a large-scale implementation. In order to help you determine the costs, here is a table with common costs associated with the implementation of mobile learning. Organizations have two options, either to provide the devices to employees or make the courses compatible with all types of Smartphones and iPads and encourage the employees to bring mobile device they have. It is a wise thing to adopt the BYOD policy, rather than investing upfront, since providing devices for every employee is a big expenditure. A quick survey to find out the devices that are used by the employees can help while designing the courses. In my next blog let us see the remaining 3 factors. 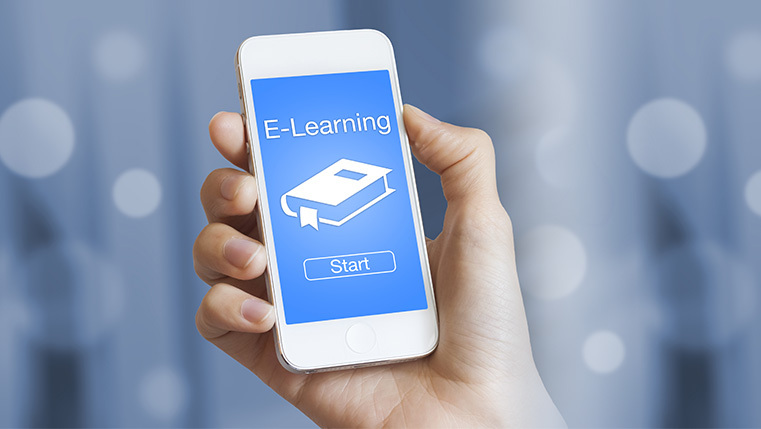 How Does Mobile Learning Help Your Employees?